Chinese tourism flourishing, thanks to mass-communication! 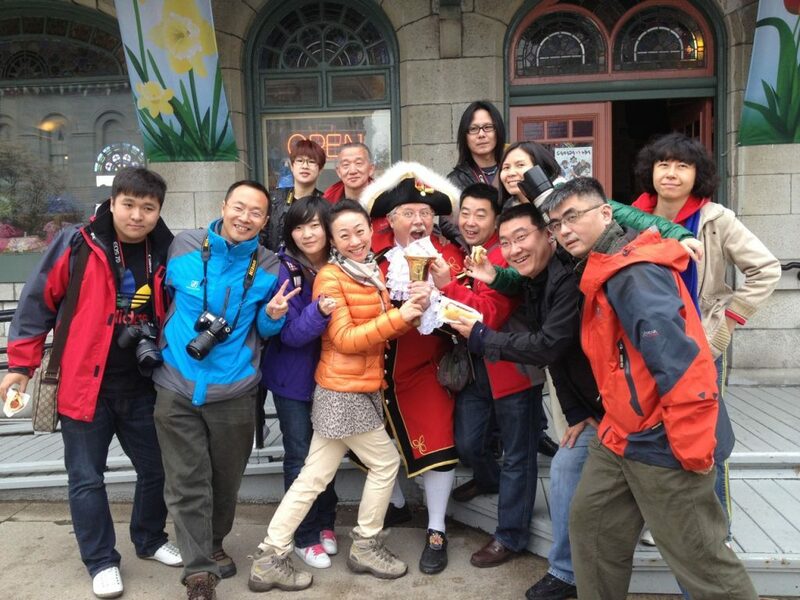 Improving your marketing communication will attract Chinese tourists! The Chinese tourism market will never stop expanding. Chinese people have become more and more willing to visit foreign countries for travel and leisure, and as a result China is creating a more active economy around this market, partnering up with airlines and companies. This scheme boosted the tourism market for China and Australia. A new arrangement has allowed for easier travelling for both countries, thanks to the partnership of Australian airlines Destination SWR and Sydney Airlines, with Air China. Air China is currently the largest airline company in China, with an estimated 8 million passengers per month. This partnership allowed New South Wales to become the first destination for Chinese tourists, bringing more and more Chinese tourists to cities such as Sydney. The country wants to improve their tourism market by welcoming Chinese visitors, and create relevant events around it. 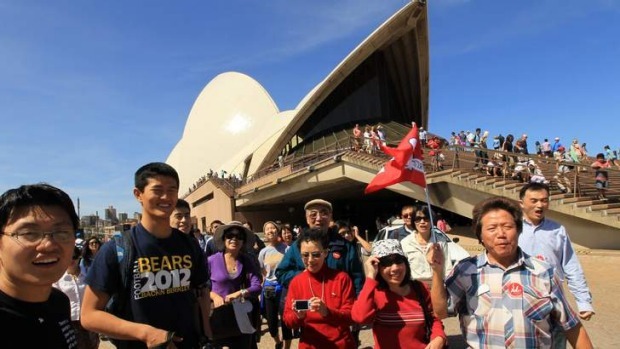 In 2015, there were around 426,000 tourists from China whom visited Australia. The partnership has allowed for both the Chinese and Australian tourism industry to bloom. This has triggered a domino-effect to expand the tourism market to other destinations such as India or South East Asia. 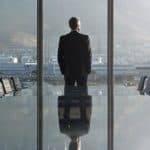 This has also affected the hotel industry, where more accommodations have been planned to be launched due to large amounts of tourism activity. The interests for the Chinese tourism market by other countries have become significant in recent years, therefore prompting other popular tourist destinations such as Thailand, Vietnam, and Cambodia to develop their market too. Tourism between China and the United States has seen new international campaigns in order to increase travel between the two countries. Tourist and Travel industries have mutually begun to develop their marketing strategies, and aimed at promoting both country’s cultural features to express appeal. These developments have also given students and tourists longer VISA validities. The partnership was launched in Beijing in February, involving 350 Chinese and United States tourist professionals. The event was made possible through a meeting between Chinese President Xi Jinping and United States President Barack Obama held in America a few months before. In order to maintain this project, a website has been created to offer several online services in regards to the travel industry between the two countries, such as event calendars and marketing resources. The Chinese and United States have also communicated with one another in order to develop strategies for best ways of travelling in both nations. It is needless to say, Chinese tourism represents a huge market for the global economy. 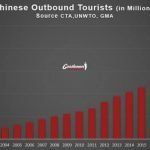 In 2014, China became the fourth-largest country for inbound tourism, with about 2.2 million citizens visiting the United States, a 20% increase from the previous year. 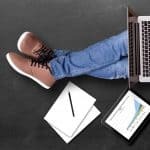 Thinking about attracting Chinese wallets to your country? 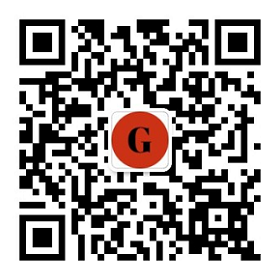 PreviousSkyrocketing numbers for WeChat: 697 million of users now! 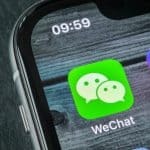 NextWhich one is best for you: Wechat or Weibo ? The New Wave of Chinese Travellers to Las Vegas & How To Catch Them?